Be mobile. Be heard. 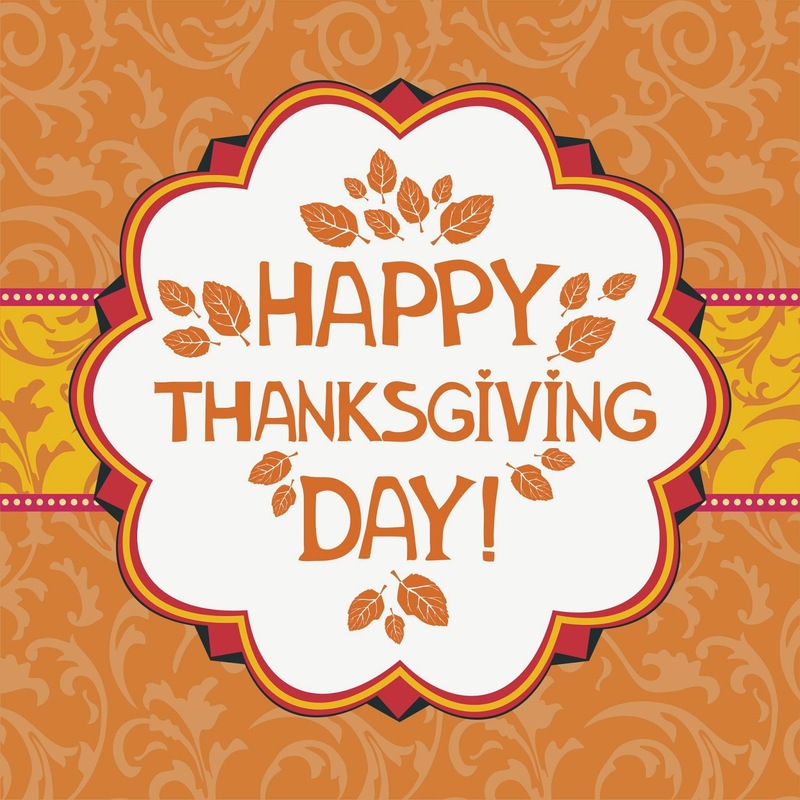 : Happy Thanksgiving from SendTree!